Home fashion 10 Indian designers you absolutely must know. 10 legendary Indian designers, you absolutely must know about! India is a place where you can see tradition going hand in hand with fashion. Our diverse culture allows people from various places trying on various trends with their own charm and style. From new and emerging talent like Kanika Goyal to well established top names like Manish Malhotra and Tarun Tahiliani, we have it all. So here are ten fashion designers from India you absolutely cannot miss! 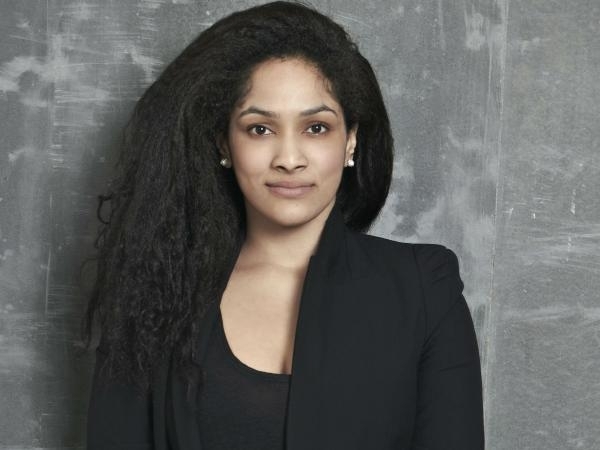 Daughter of the West Indies cricketer Sir Viv Richards and Indian actress Neena Gupta, Masaba graduated from Mumbai’s SNDT Women’s University in the year 2009. 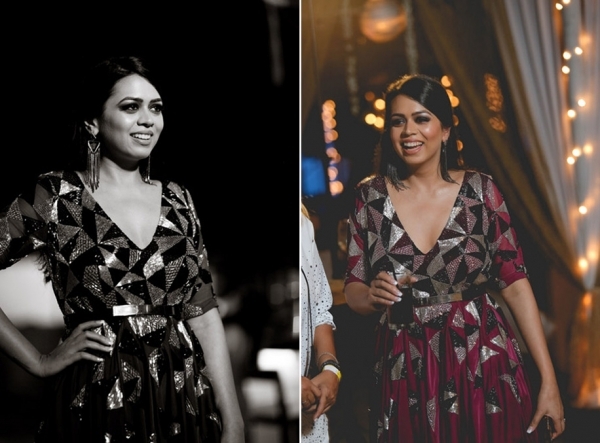 She launched her own label by the name of Masaba and debuted in the Lakme Fashion Week’s Gen Next show which is held for up-and-coming designers. Her signature style that blends tradition with sass was loved by all. Her designs have been worn by actresses like Bipasha Basu and Shilpa Shetty. Masaba has also won various awards like 2012 L’Oreal Paris Femina Award for Best Emerging Designer and PETA India’s Most Talented Designer of 2013. Her work is surely vibrant quirky and unique. 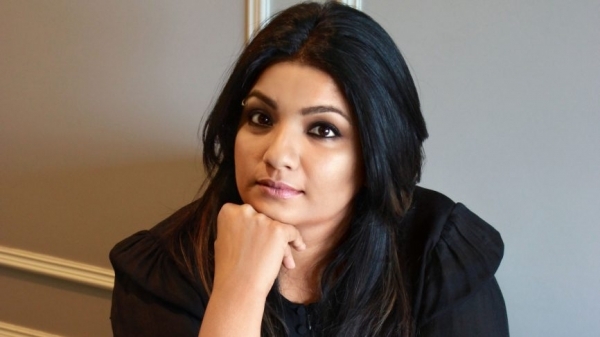 Born on 7th June 1972 in Rourkela, Odisha, Bibhu is now a New York-based fashion designer. He studied from one of the best fashion institutions in the world, that is, Fashion Institute of Technology. He has also won the 1997 Critics’ Award for Best Evening Wear Designer of the Year and the "Young Innovator Award" from the National Arts Club was also bestowed upon him in the year 2010. He worked with very high profile brands like Halston and J. Mendel initially then set out his own label. His clientele even includes former First Lady Michelle Obama. Manish Malhotra is well-known name in the Indian Fashion Industry. He was born in London and was brought up in Mumbai. Before he stepped into the fashion industry he was a model but his career did not shoot up as one. He then became a Bollywood costume designer in the year 1990, he has styled over 1000 films and his high-end couture which was launched in 1998 is now a very popular name in mainstream fashion. 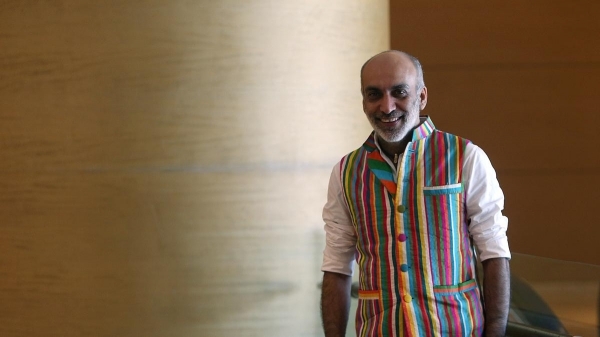 His contemporary style has helped India gain a name in the international fashion market. 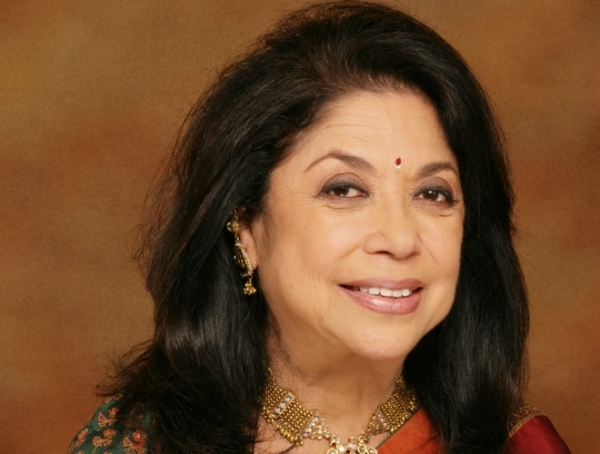 Born in Amritsar in the year 1944, her label was launched in the year 1969 by her own name. her brand started from a tiny studio which was on the outskirts of Kolkata, she now is one of the biggest names in Indian fashion. With 27 stores all over the country, she has employed some of the finest craftsmen in India. She has created a style which is rich in Indian aesthetics added with modern sophistication that look uber chic and graceful. She has won many awards including France’s Chevalier des Arts et des Lettres and the very prestigious Indian Padma Shri Award for her contribution in Indian fashion. Granddaughter of the highly acclaimed and renowned Indian artist J P Singhal and daughter of Dinesh Singhal. It is no surprise that creativity runs in her blood. She was awarded the Shoppers Stop Designer of the Year Award at a very young age of 15 for her creative work. The talented designer launched her label by her own name in the year 1999. She currently makes custom made-to-order designs along with ready-to-wear bridal outfits, contemporary and occasion designing specially crafted for you. She has retail outlets in Hong Kong, the Middle East, India and the USA along with a flagship store in Mumbai. Manish launched his label in the year 1997 and was an instant hit not just in the domestic but also the international fashion world. He debuted in the year 2005 in London Fashion Week and two years later had a very successful show at the Paris Fashion Week. He was also invited to the French Federation of Pret-a-Porter after his show was a huge hit. His designs have been featured in high profile fashion magazines like Vogue and Harper’s Bazaar. Arora is known for his out of the box designs and his vast and varying color palette. His vibrant designs have been sported by international icons like Lady Gaga and Katy Perry. Born in 1991, her label by name of P.E.L.L.A is gaining recognition pretty fast. She is an upcoming and young fashion designer of India with enormous talent. She launched her debut Pret-a-porter collection at the recent Lakme Fashion Week Gen Next Summer/Resort 2015 show. She is a graduate in Apparel and Fashion Design from Bangalore’s National Institute of Fashion Technology. 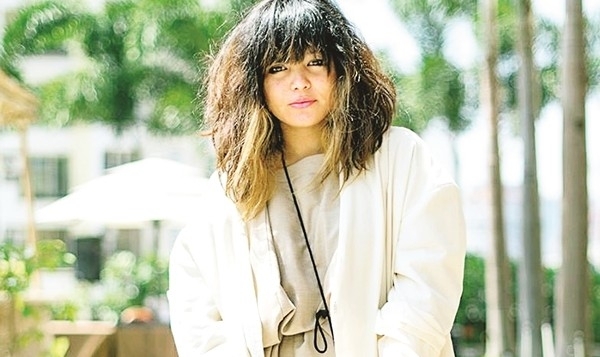 Her style is inspired by Japanese Wabi-Sabi school. Her new collection by name of UTOPIA shows how there is beauty in imperfection and the focal point in her collection is her silk, natural silhouettes, and hand-crafted work. He established India’s first multi-designer boutique in the year 1987, Ensemble. In 1990 he opened his own studio and was also the first Indian designer to showcase his designs at the Milan Fashion Week. Tarun is now a well known and high-end name in the Indian fashion industry. His eye-catching designs are unique due to the Italian pattern cutting and a mix of Indian craftsmanship with modern technologies like digital textile printing which produces a look which is trendy yet traditional. British heiress Jemima Goldsmith’s bridal gown was designed by Tahiliani. A graduate from New Delhi’s National Institute of Fashion Technology and also a student of New York’s Parsons School of Design, Kanika has worked with big brands like Marchesa, Bibhu Mohapatra, and Prada and launched her own label in the year 2014. Goyal has a range of both men and women clothing. Regarded as India’s best up-and-coming designers Goyal debuted this year from the Lakme Fashion Week debut as a Next Gen designer this year with her Summer Resort 2015 collection, ‘Creatures of the Night’. 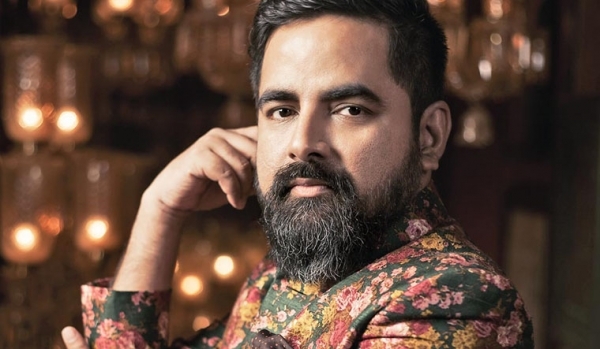 Graduated from New Delhi’s National Institute of Fashion Technology in the year 1999, Sabyasachi is a favorite when it comes to bridal and traditional wear. He was named the Grand Winner at the Mercedes Benz Asia Fashion Week in 2003 won the 2001 Femina British Council award for Most Outstanding Young Designer in India. his work has been seen in many Bollywood films like Raavan and Guzaarish. 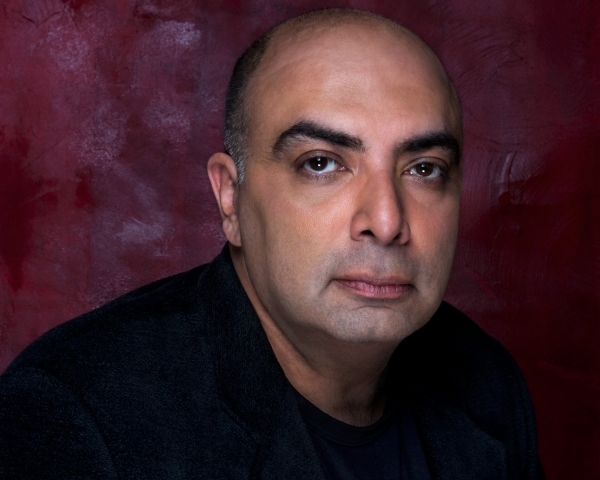 His work is widely popular and the keynote here is that it always has an Indian touch to it!